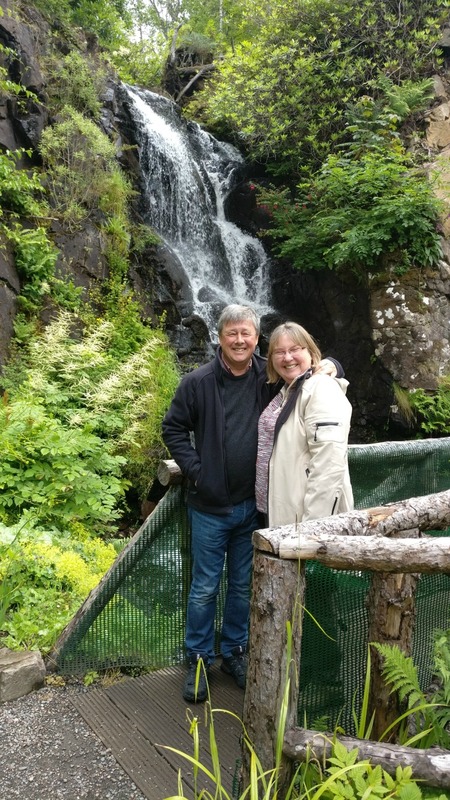 As we say goodbye to 2018 and start planning our holidays for 2019, we thought we’d take a look at what you could do in and around Crail if you’re thinking of taking a short break in February. 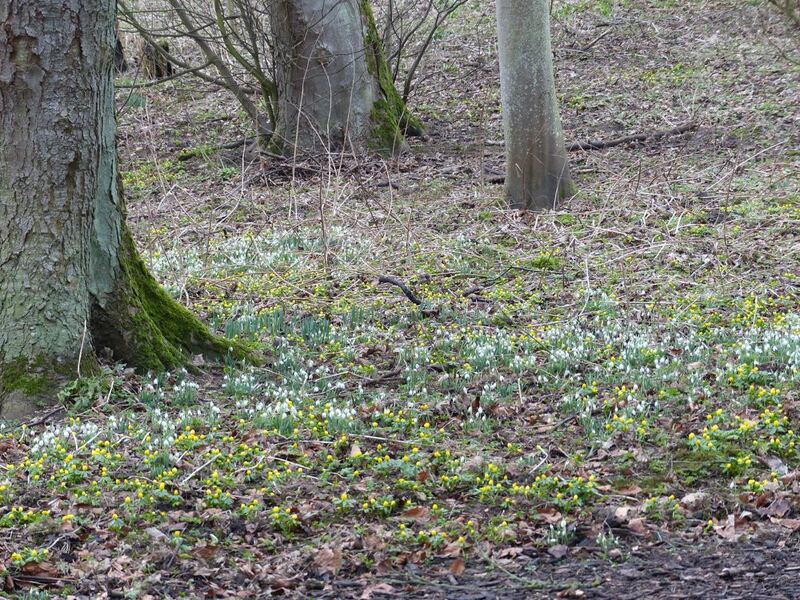 Top of our list has to be the Snowdrops at Cambo! This is more than just a walk in the woods. It’s a chance to get out and about with purpose – filling your lungs with fresh air, and seeing some of the first signs that spring is on its way as the famous Cambo Snowdrops come into bloom. From Saturday 26th January – Sunday 10th of March you can visit Cambo Heritage Centre and Garden to see the spectacular Snowdrops. The Cocoa Tree at Pittenweem is a favourite stop of ours after a stroll around the fishing port, or a longer walk along the Fife Coastal path. Try the caliente hot chocolate for a whole new sensation in chocolate drinking! 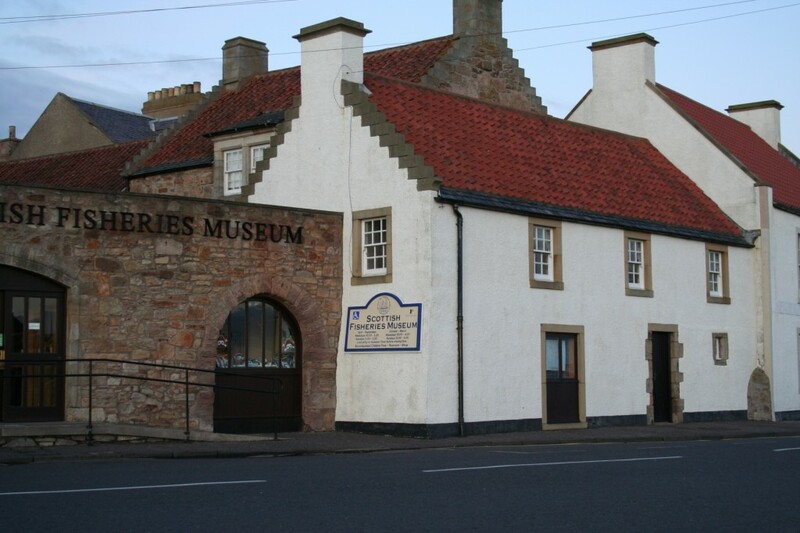 A bus ride, or short drive from Crail will take you along the coast to Anstruther, where a visit to the Scottish Fisheries Museum will provide something for all the family to discover. The Museum is open all year round, with slightly shorter hours in winter, so check times for February on the website if you’re planning a visit. We’d love to welcome you to Sandcastle Cottage, Crail during February, so take a look around the website for more information, or click on the button below to head for our booking form.